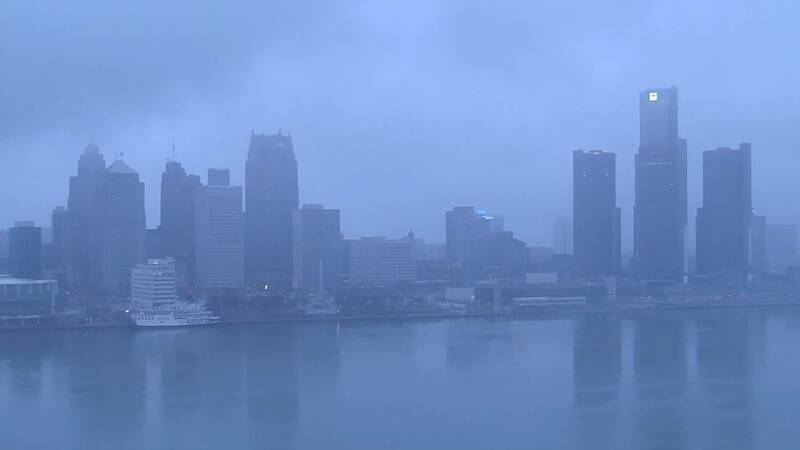 DETROIT - Here is the ClickOnDetroit Morning Report for March 21, 2019. 8:30 a.m. -- Andrew Fiacco will be sentenced Thursday after he was convicted earlier this year of second-degree murder in death and dismemberment of 19-year-old Stephen McAfee. Join our college basketball Bracket Challenge! For more College Basketball coverage go to ClickOnDetroit.com/sports/basketball/college.